I love receiving flowers, I believe every women secretly does. In Malaysia and Singapore it is literally swerving with florists. They’re on every corner, so it’s a little difficult to judge each one, when you’ve got so many other ones to compare to. Yet, there’s always that one gem in every industry and market that seems to stick out and today the one that caught my eye is from Singapore, known as A Better Florist, and I was happy to find out they are different indeed. To start off, they’re not just any flower shop. They’re one of the best they can be. They can be considered a gift shop, because they offer so much more than just flower bouquets and arrangements. Although that’s their primary passion and focus, and something that draws you in immediately, their hampers and fruit baskets are equally attractive. On first glance, you’ll see that they put a lot of thought into every bouquet. Every detail matters. They also claim that they want to make a world a better place one bouquet at a time. They want to provide to their customers what nobody else has before – unique flowers. You’re able to contact them and request customised arrangements and bouquet, so that your story, feelings and thoughts are embedded into it with each bloom. Apart from the ability to create your own personalised bouquet, A Best Florist in Singapore makes sure that they are always fresh. Try ordering on any day of the week, even if they are in the midst of a busy Valentine’s Day flower delivery in Singapore. Their flowers are still going to be one of the perkiest ones on the block, holidays or no holidays. That kind of dedication is known to maintain the same standards and keep them high is really admirable. I love that they’ve developed from a flower stand in Singapore and embarked their business venture by fully-developing and expanding to be known as one of the the better few florist in Hong Kong, Dubai and Abu Dhabi as well. They truly cater to all people with a busy lifestyle. Whether you’re an entrepreneur or a mom with three kids, you’ll find that it’s so easy to shop from their website. You could be putting your baby away for a nap, and still be ordering a gorgeous bouquet on your mobile phone for that special someone, and/or that special occasion. I believe, they aren’t called the best florist in Singapore just for that reason. One of my favourite things about A Better Florist is that they know what bothers customers. Nobody likes to wait long for their orders, and nobody wants a service that they can’t depend on 24/7. That’s why A Better Florist by far is one of my favourite as they developed the best flower delivery in Singapore, and I believe is setting an example to all florists as well :). They deliver every day, and even on the same day! You don’t have to pencil in dates, or wait for days. They are literally a 24 hour florist in Singapore that pops up whenever necessary. They even deliver within 90 minutes, if you’re really in a rush and need a bouquet ASAP. And this definitely has caught my attention and I believe for many others as well. I embraced the luxurious shopping experience A Better Florist created. Of course, that little piece of flower heaven isn’t only for Singaporeans. They also have the best flower delivery in Hong Kong, if you’re ever there or you happen to live there and need fantastic flowers and gifts. 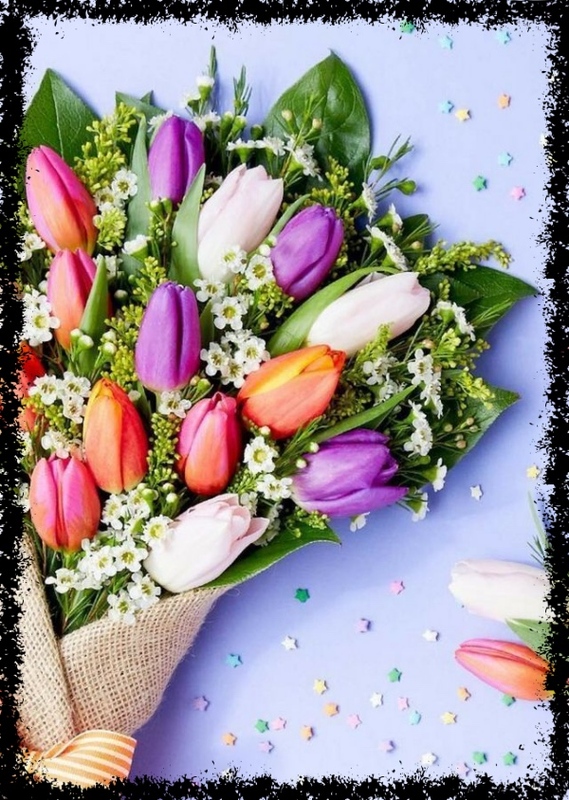 Or, if you’re not looking for a but a florist in Dubai that’s going to meet the standards of this luxurious place, then you can also count on their Dubai flower delivery. A Better Florist is literally expending as we speak and blooming around the world one petal at a time. If more florists thought like the A Better Florist team, I believe we would all be a lot happier in general, wouldn’t you agree?. Go check them out.